Home, Furniture. Decorate house, interior design: living room furniture, bedroom, bathroom, lighting, curtains, hall, kitchen, office, garden. How to furnish : the living room, the dinig room, the room, the bathroom, the kitchen, the garden using : lights, household appliances, carpets, doors, windows, pavements without having to consult an architect. 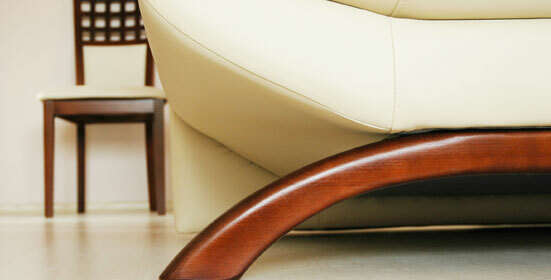 You can ask your parents, your friends but in the end furnishing is all about what you want. Even though your house is not completely furnished there's no need to worry. With every day that goes by you can decorate your house with furniture that is not only nice but also practical and confortable. Adding a personal touch is also something that you can easily do by using the presents you receive and, why not old objects and books that you may find in your basement or in the attic. Do that and your house can become the special place that you can enjoy either alone or with guests, where you can live in harmony, where you can study, where you can relax or practice your hobbies. In order to do this you must first dedicate yourselves in choosing the furniture with particular care and attention. Here the idea is that of choosing the furniture that helps to relax and to make receiving guests a pleasant matter. The secret is to create the warm and cosy atmosphere that everyone dreams of. A big table, comfortable chairs and, why not, if there is a fire place, two soft and colourful sofas. The corner of the house that you would always want it to be pleasurable and to which you give the same importance as to any other room in the house is the bathroom. In order to respond to all demands, there is a variety of sanitary fittings meant to satisfy every taste. They go as far as the modern jacuzzi. Apart from white, nowadays you can find on the market all types of linings that vary in colour and design, thus transforming your bathroom into a more cosy place. The closed spaces (drawers, furniture and wall cupboards), will serve to contain many bathroom objects, from towels to cosmetics. Choosing the colour for these elements of furniture is a rather ample and requires fantasy, from the pastel yellow to the more live reds. The bedroom is the most intimate place in the house, where objects and personal mementos find their rightful place. There are a lot of possibilities when choosing the bed – from wicker, brass, laquered wood, natural wood and wrought iron – just as the old beds of our grandmothers.